Welcome to my website where you will find tons of info on staging youth musicals. 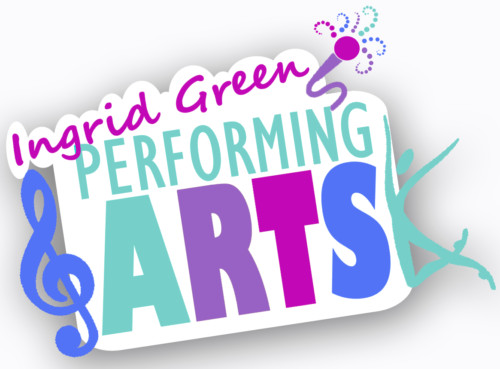 © 2019 Ingrid Green Performing Arts. All Rights Reserved.